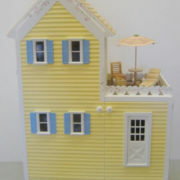 While on vacation at Cape Code, Barbie fell in love with the beach and bought The Cottage©. 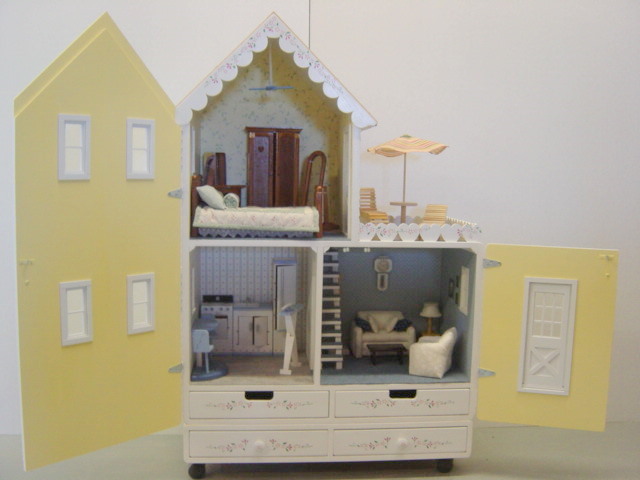 With two stories, three rooms, and a walkout deck, the play possibilities are endless. 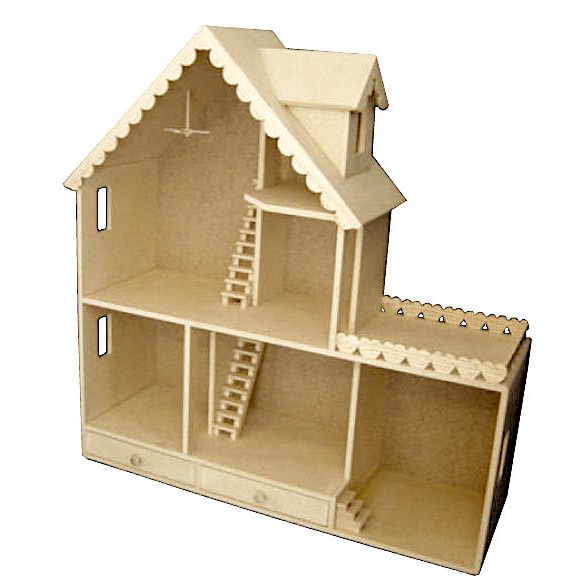 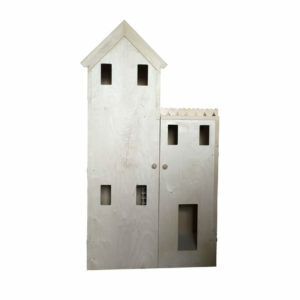 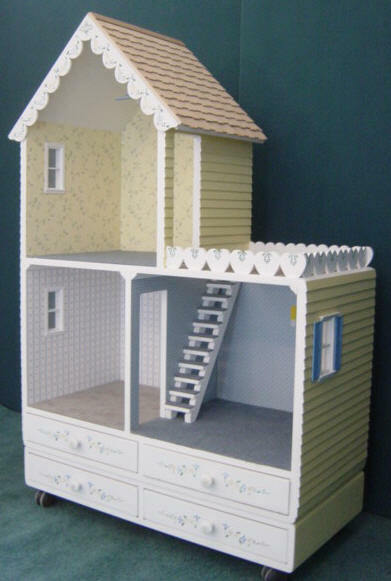 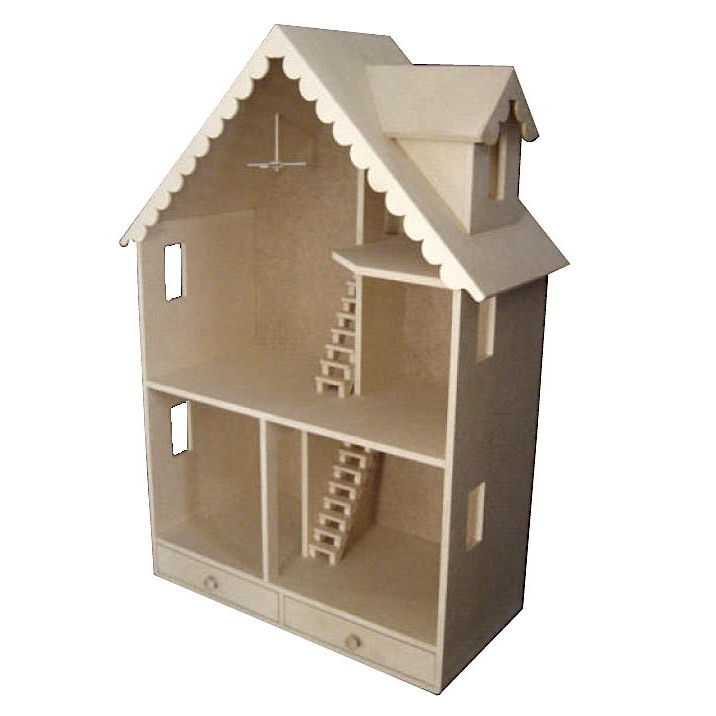 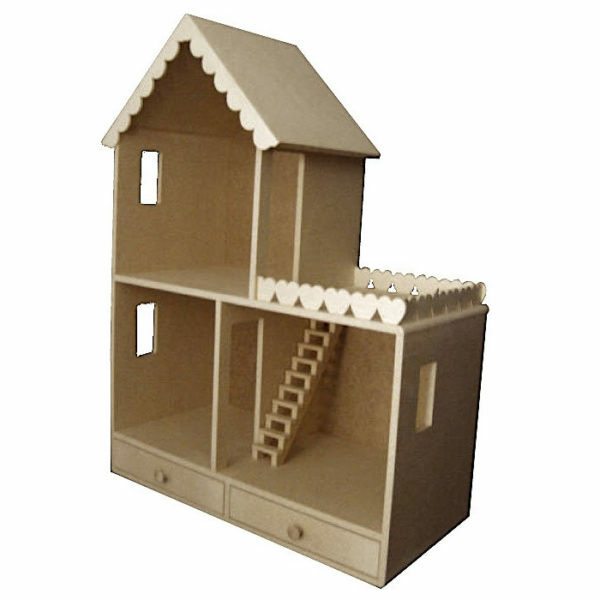 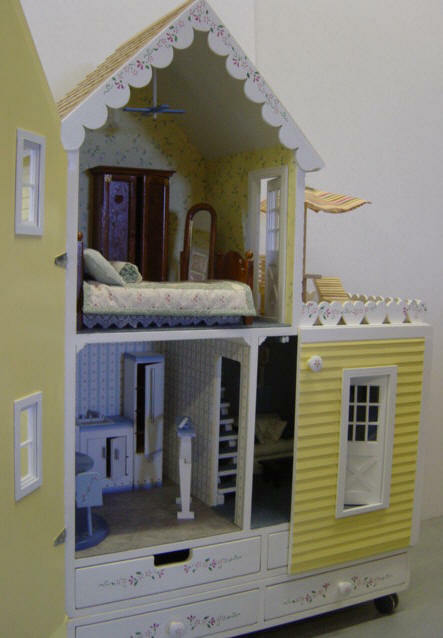 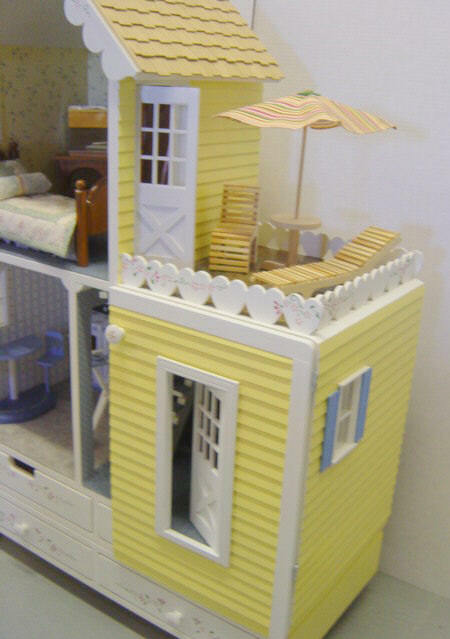 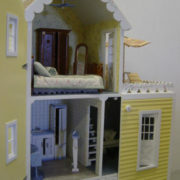 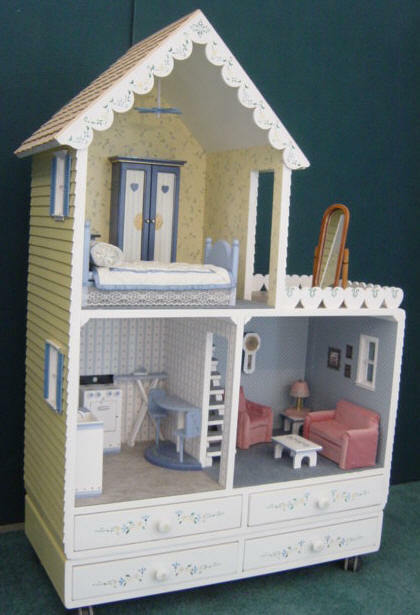 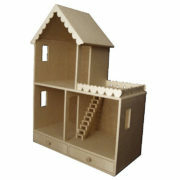 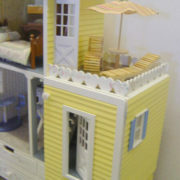 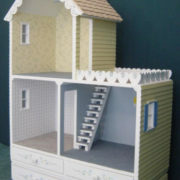 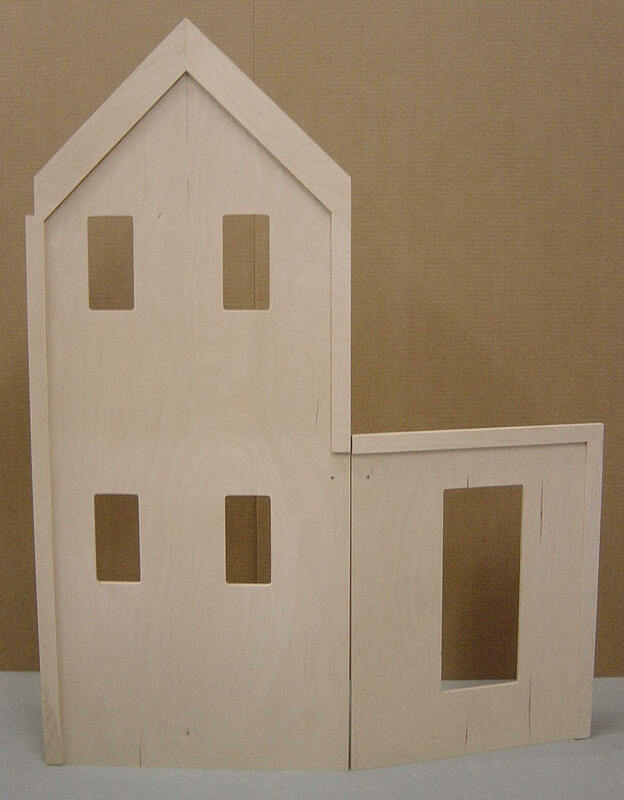 The smallest of the Martin Dollhouse Collection, The Cottage is perfect for limited play spaces. 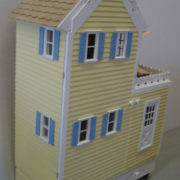 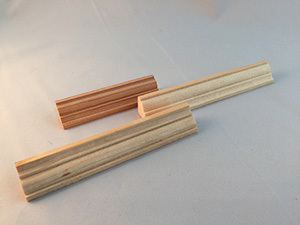 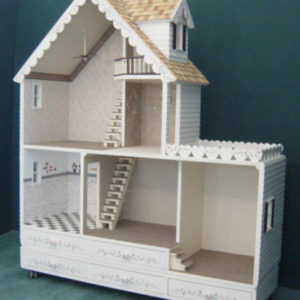 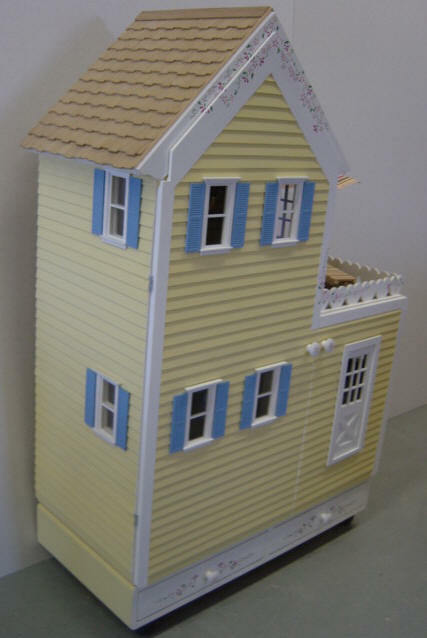 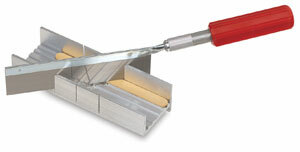 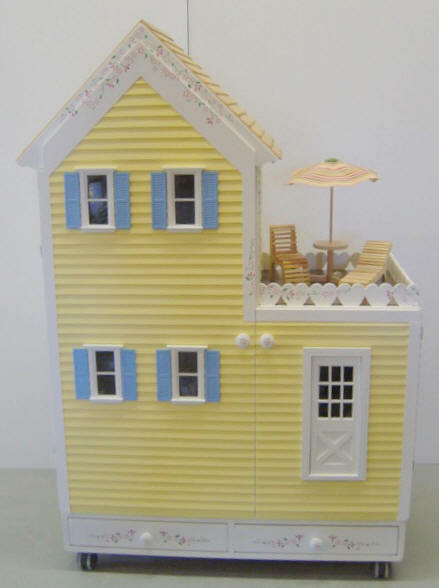 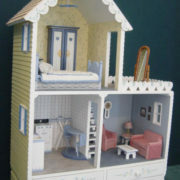 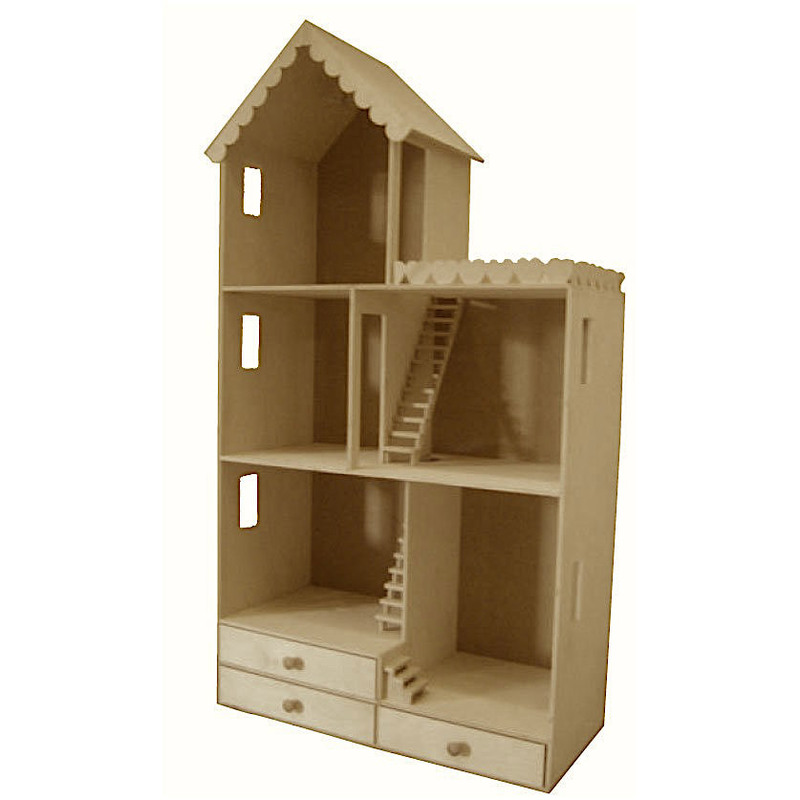 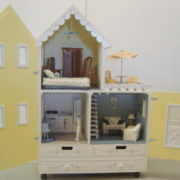 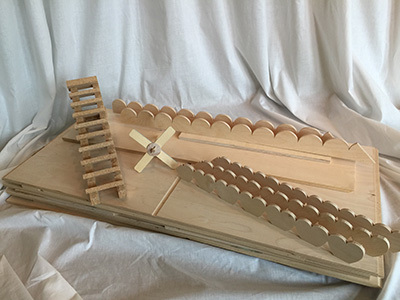 We also have numerous accessories and furniture to enhance the look and feel of your Barbie wooden doll house.